Welcome! 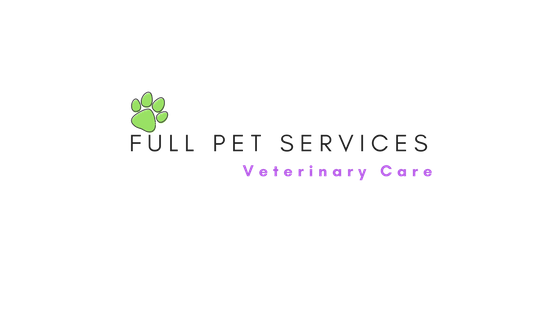 Full Pet Services, established in 1999 is a conceptual organization that serves all needs of pet owners in one office. 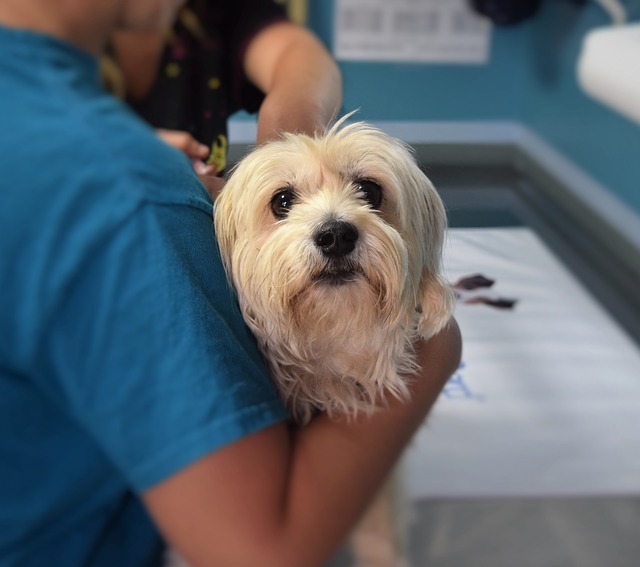 Our experienced veterinarians and technicians treat all their patients as their own family members. Our grooming personnel is dedicated to satisfying the needs of the customer. Our daycare and unique hotel are pleased to offer a luxurious stay for your pets while being away from the family. We are thanking you for taking your time to get to know us, and hope to meet you soon! I have been bringing my dog to Full Pet Services since I brought him home as a puppy in 2009. The Vets are always friendly, professional and on target. I have also left, Hunter for grooming and boarding. I know my dog is loved and well cared for. I highly recommend Full Pet Services !! We have been going to Full Pet Services for almost 14 years for vet and grooming. Biji is a dog with an attitude but there has never been a problem there. Everyone is very good with him in spite of his growling. He comes from grooming with a perfect Bichon Frise haircut.Thank you for taking good care of Biji when he was sick or just there for checkups.